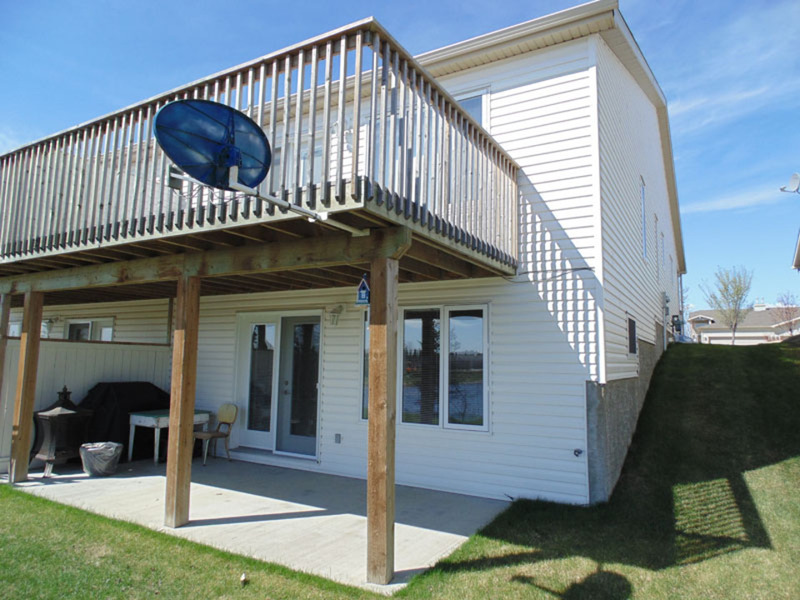 Have a bare spot on your deck that you can't quite fill? Talk to Nick, he will build something for the empty space. Like planting? Nick can build custom planters. Love storage, but never have enough on your deck? Nick will fix that too with a custom built shelf in that bare nook. Not enough shade on your deck while you are BBQing, but still want to see the stars at night? Nick has the solution; a custom build pergola. Whatever your deck needs, there is a solution with Fix-A-Deck's custom built accessories. ... everything from your standard deck packages, to elaborate deck designs. We build your custom deck to match your needs and what you want. If the work interferes with code or a government regulation, Fix-A-Deck will notify the customer before work ever starts. We use a wide area of products to meet our customers needs. Don't like the feel of plastic on your feet? No problem, we will find a product you'll love. Welcome to the home of Fix-a-Deck. We are a small local company owned and operated by Nick Bjornson. 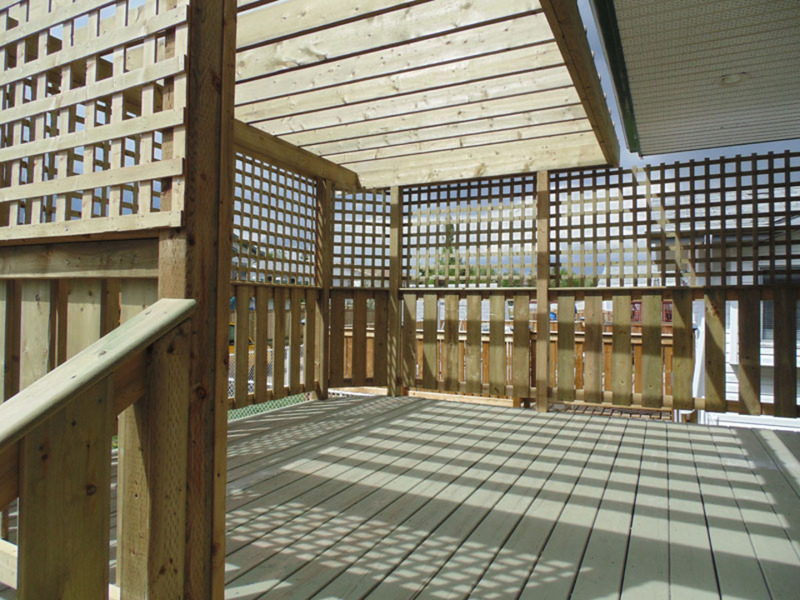 We are dedicated to providing the highest standards of construction for your decking and fencing needs. 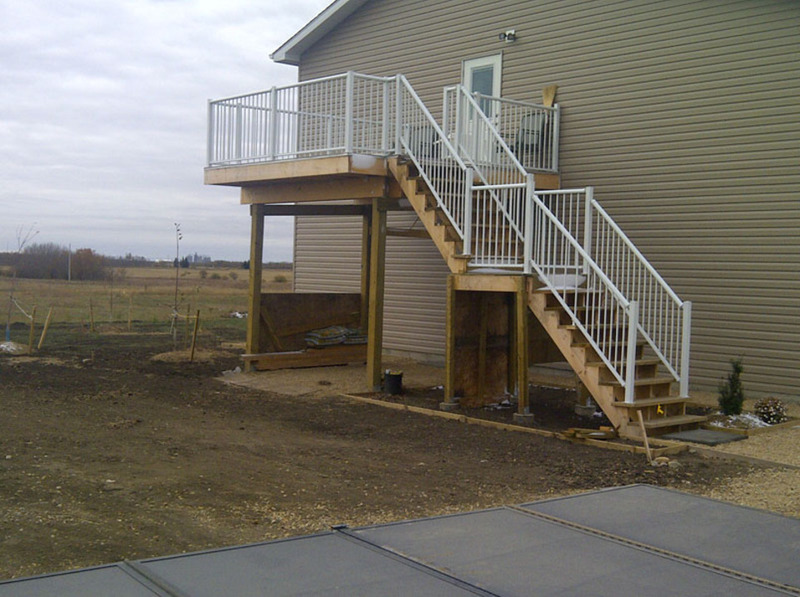 Fix-A-Deck is fully licensed and insured. All builds, whether packages or custom built decks, receive 10% off maintenance for the rest of the time you own your deck. 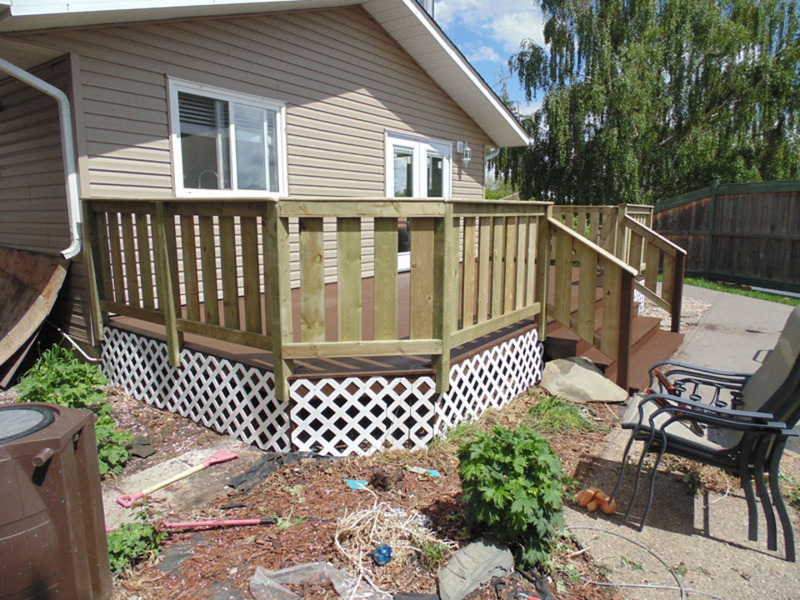 For whatever you have, whether it be a deck or a fence, it is of the utmost importance to do your maintenance. 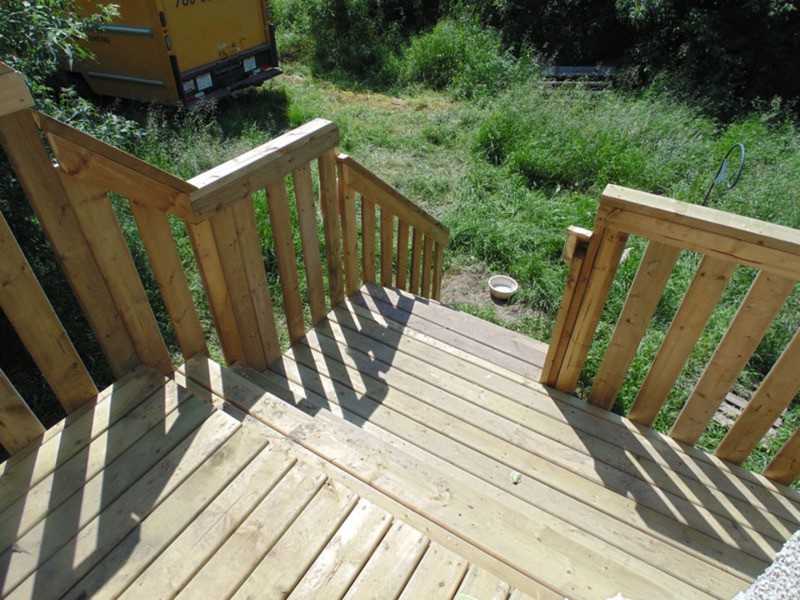 Let Fix-a-Deck be your solution to all your decking needs. Let us worry about your decks and fences so you can enjoy and relax. Copyright ©2019 Fix-a-Deck. All Rights Reserved.